Dog training provides owners the knowledge for handling common, normal dog behaviors. 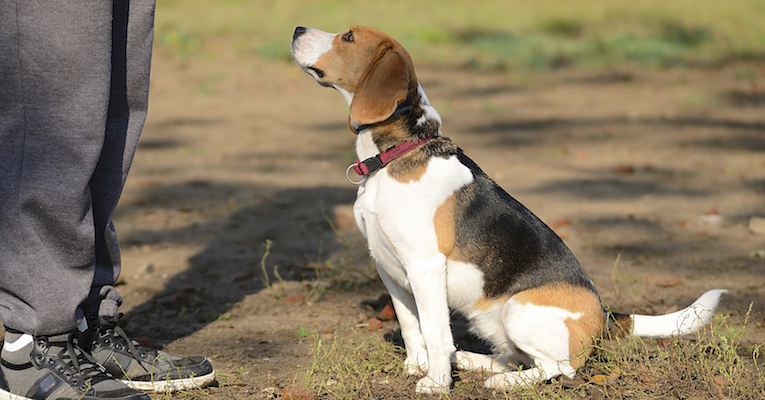 Dog training provides dogs with the basic good manners we all want. To go on a nice walk with your dog, not have your dog walk you. To come when called, and polite manners when greeting guests in the home to name a few. Dog training enables you to choose from a broad range of activities that Hot Dog On A Leash offers, such as Agility, Rally Obedience, Tracking, Competition Obedience, and Surfing. Dog training builds a mutual bond and the partnership and relationship between owner and dog. And most importantly, having a trained dog is a blast for both you and your dog. Agility Training What is Rally Obedience?